This is not going to be much of a recap, as much of the crazy fried food offerings were kinda lame and not even noteworthy. 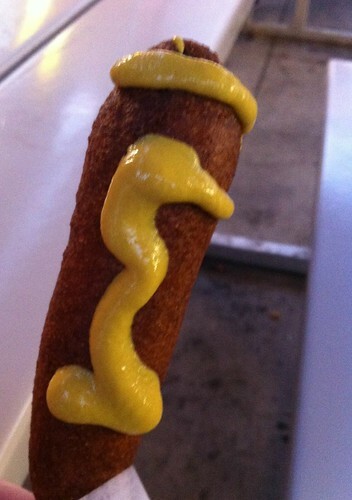 Save the classic Fletcher’s Corn Dog. So….. what…another 350-something days until I can have one of these again?